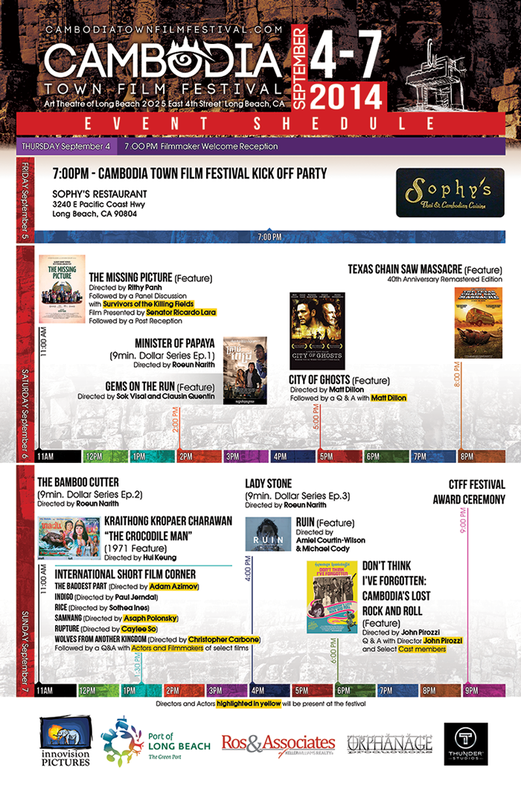 The 2nd Cambodia Town Film Festival (CTFF) has announced its complete lineup for the two-day event, which will take place September 6 and 7 at The Art Theatre in Long Beach. 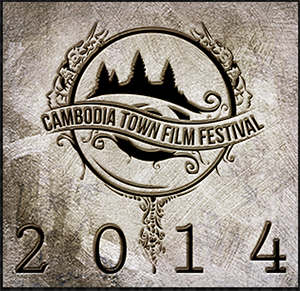 Highlighted is the first Cambodian film ever nominated for an Oscar, Rithy Panh’s already-classic The Missing Picture. Part artistic essay in stop-motion animation and part documentary, the documentary explores Cambodia’s Khmer Rouge genocide through Panh’s personal journey. The Art Theatre hosted the film’s US premiere earlier this year before Panh headed to the Academy Awards, while CTFF co-hosted the director with the Art Theatre in a special Q&A. Also, Matt Dillon, writer, director and star of 2002’s City of Ghosts, will be on hand to engage in a Q&A following the screening of the aforementioned film.